Discord Day Comes to a Close! - Misc Submissions! 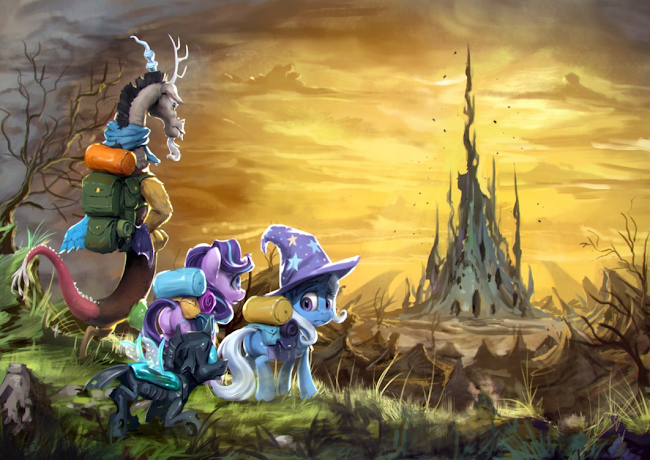 Discord Day is officially over, and we've got a few final discord things that weren't able to find a place here. Head on down below the break for those! 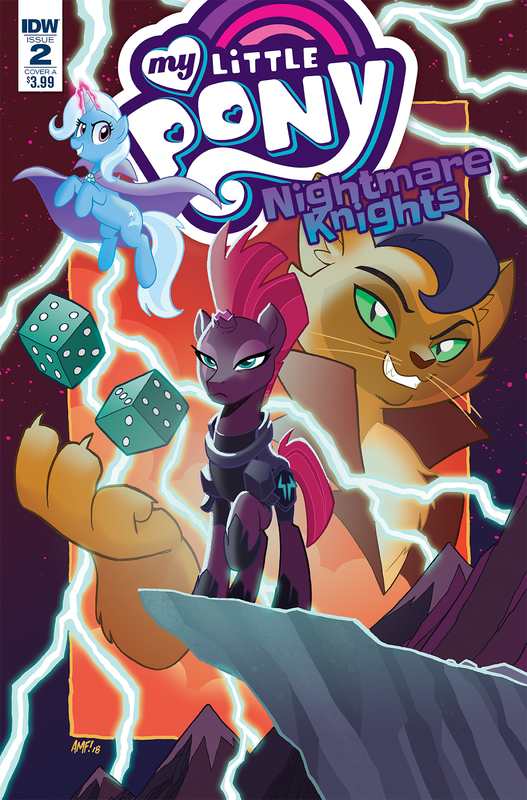 Our next pony day is the Cutie Mark Crusaders ont he 20th. Feel free to start sending stuff involving them in now! Subject the email CMC DAY and fire away. 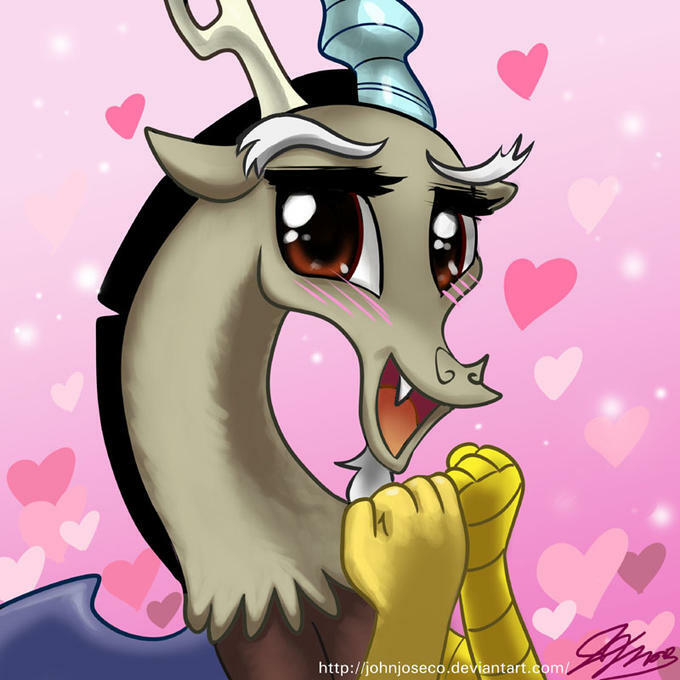 50 of the Best Fanfics to Read for Discord Day! Ship him! Ship him with everypony! Apparently. You all really want that to happen I guess! We've got that and more below. Thanks to Whisperkey again for compiling them. Fanfic time! Discord Day - Open Art Compilation! 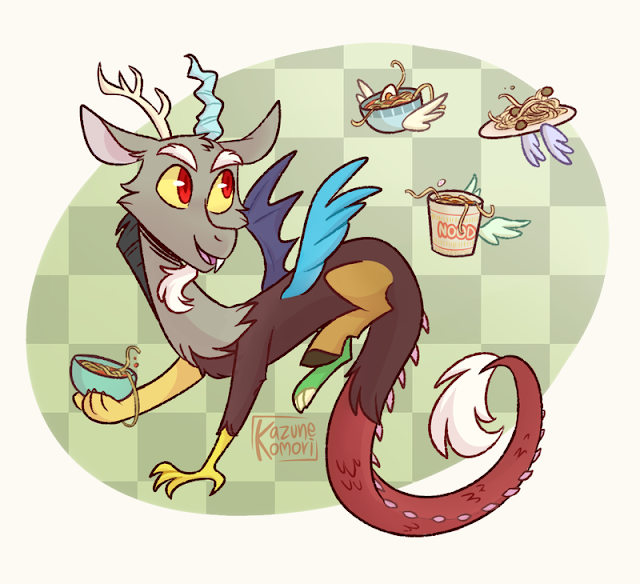 Discord is a tough one, so we didn't get a ton of art for him, but a pretty respectable amount. The normal Open Art post will be tomorrow instead since he's taking up this slot. Expect that at 8:00 PM as planned! Now go get your open Discord art below! 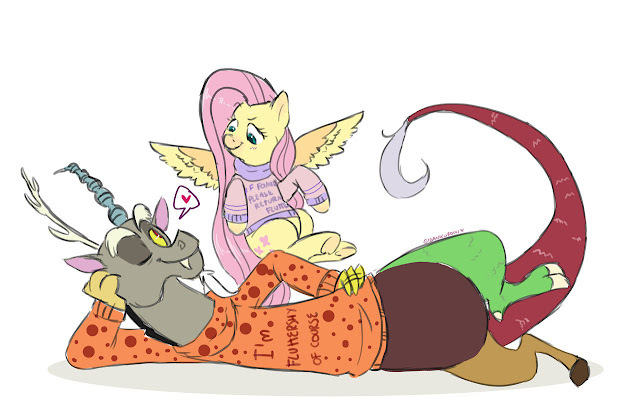 You can't have Discord Day without adding in a bit of Fluttershy. These two go together like peanut butter and jelly after all! Evening everyone! Welcome to the weekend! 20 Awesome Comics for Discord Day! The comic swarm hath arrived! We've got a bunch of them all starring the god of chaos himself. Needless to say, he's pretty good at comedy. Get them above and below and click the images for full. This is part two! Another giant chunk of Discord to entertain your eyeballs. Now go get part two! The "Wow Discord ships with Luna a LOT' section! Someone get her one. And watch her cooking style below. Back in 2016, we had a Discord day with around 150 awesome drawings to show for it. We skipped a few years, so this compilation covers everything created since then! For older art, head on over to the last compilation. We've got a ton of stuff this time around. Surprisingly most of it is shippy. 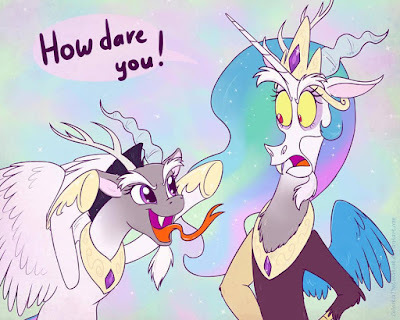 Celestia, Luna, and Discord are all over each other apparently in the fan world. Giantpones. That's a good way to farm I suppose. A lot easier to buck trees when you can just tap them. 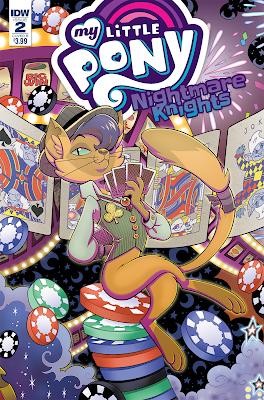 Happy Chaos Never Dies Day! Since I know all of you are embracing life’s little random moments today, who better to relate to then the Master of Chaos himself. Discord: An arrogant, selfish pleasure seeker with a habit of throwing rather volatile temper-tantrums or a misunderstood friendship novice trying to simply spread the joy of spontaneity with those who matter most? 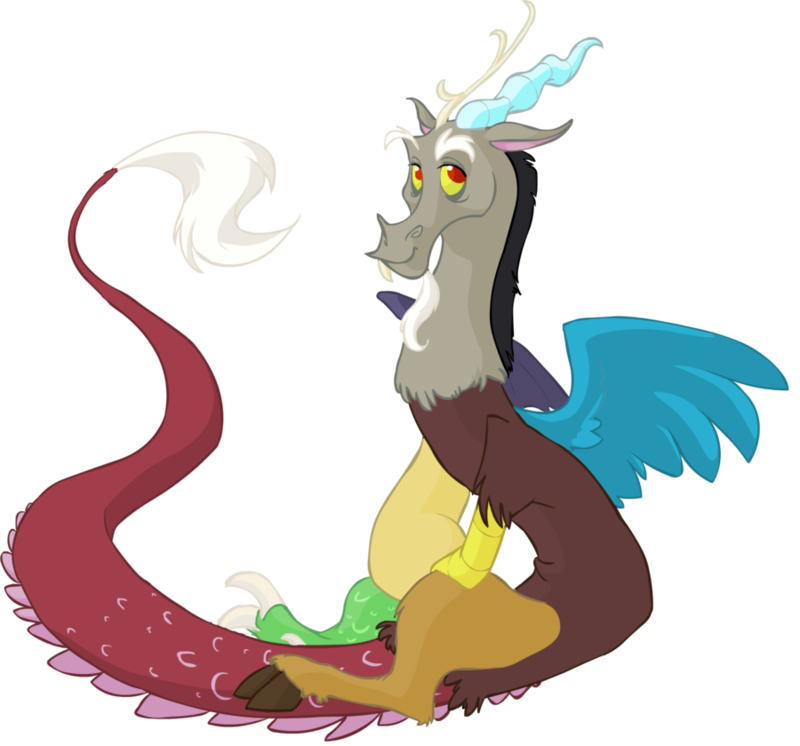 Whether you love him or hate him, Discord is here to stay. 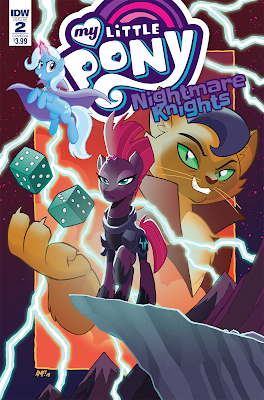 His reign over Equestria may have long ended, but rest assure the chaos is far from over. It’s time to forego normality and see what we share with the master of disaster himself. Discord Day - 40 Awesome Discord Plushies! 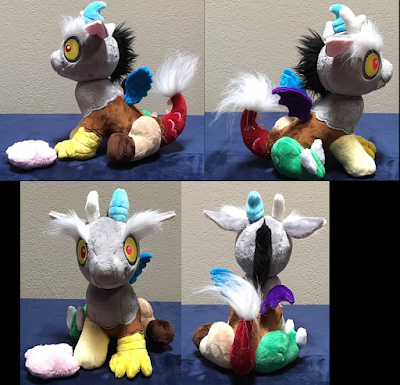 Discord is a challenging plushie to make! We've got plenty of people that gave it a shot though, with surprisingly great results. Head on down below the break to check them all out! Pretty discouraging for your very first game. Ouch... Still, never give up even if your first game ends up in a defeated. You'll never win if you never play. Discord can't believe how much you've written already! And the number of participants, wow! Even the (self-proclaimed, but still quite official he assures you) Lord of Chaos himself is floored! Below the break, I get into how to deal with (or keep dealing with) the chaos life throws your way and still write on top of it. What to do when you're too busy, unmotivated, or just plain procrastinating to still get your word count goals written. Also, all the submissions are in and you blew my expectations away! We've got an updated list of participants at the end of the post to welcome the new NaPo writers! Your top 10 Pony videos of October have arrived! What ones were the best of the best? It was a good month overall. Discord Day - Discuss Discord! What Does the Future Hold For Him? Discord has been with us consistently all the way from season 2. It's kind of crazy when you think about how long we've been dealing with him throughout the last 6 years. What do you want to see from the future of Discord? What do you like or dislike about him? 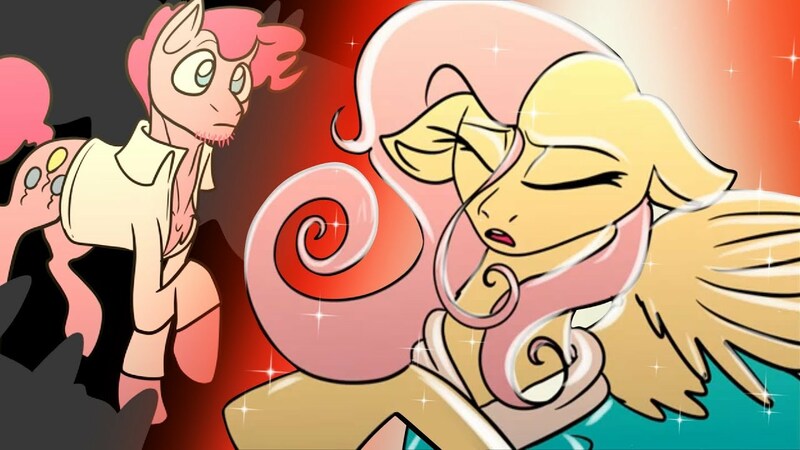 Favorite Discord episode? We're supposed to be getting our first real snowfall tomorrow! I guess Winter is starting to poke it's ugly head out from where it has been hiding all year. Morning my friends! Welcome to another Friday! 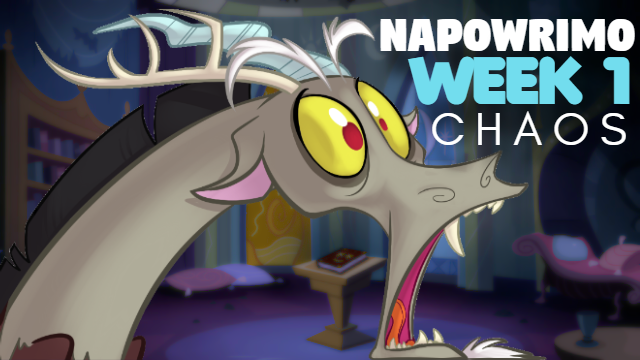 Celebrate all things Discord with us as posts begin in the morning, cause it's Discord day~ Chaos reigns supreme! Or something. I don't really know what this dude wants these days. Glimmy seems to have figured it out at least. Open art will happen tonight as always if you submit to that, though it looks like drawing Discord kinda scared a few of you. Understandable really. He's pretty complex. Anyway, see you all when we begin!